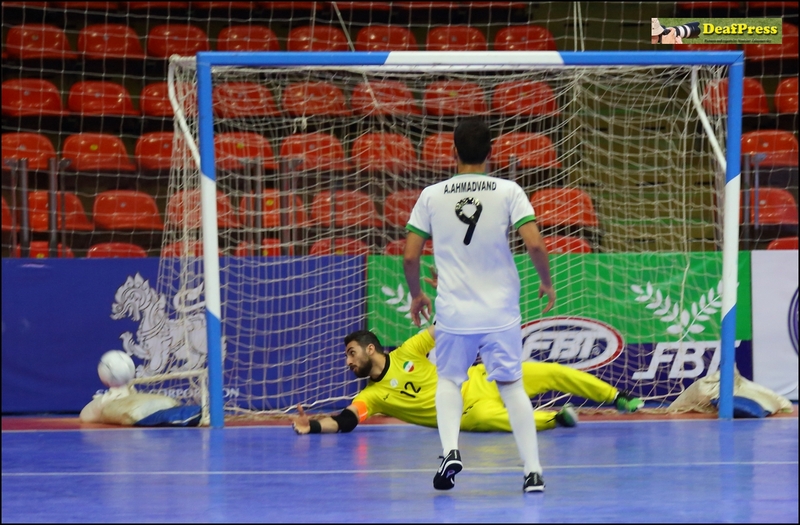 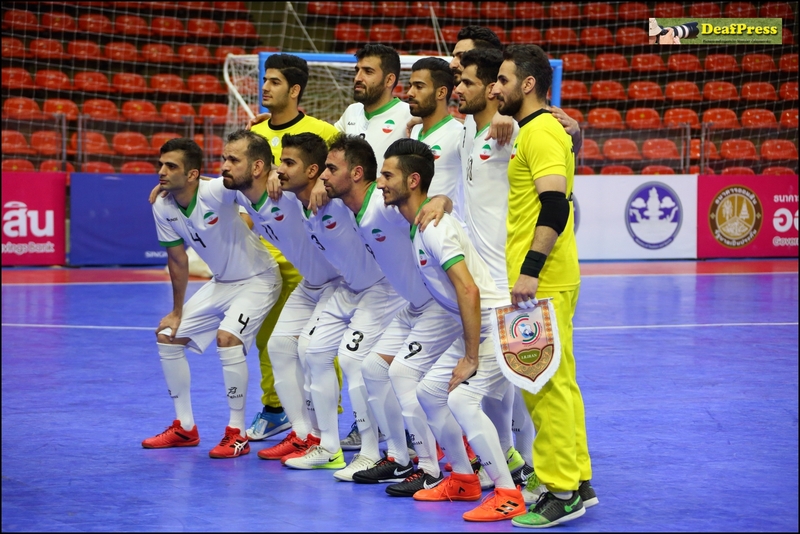 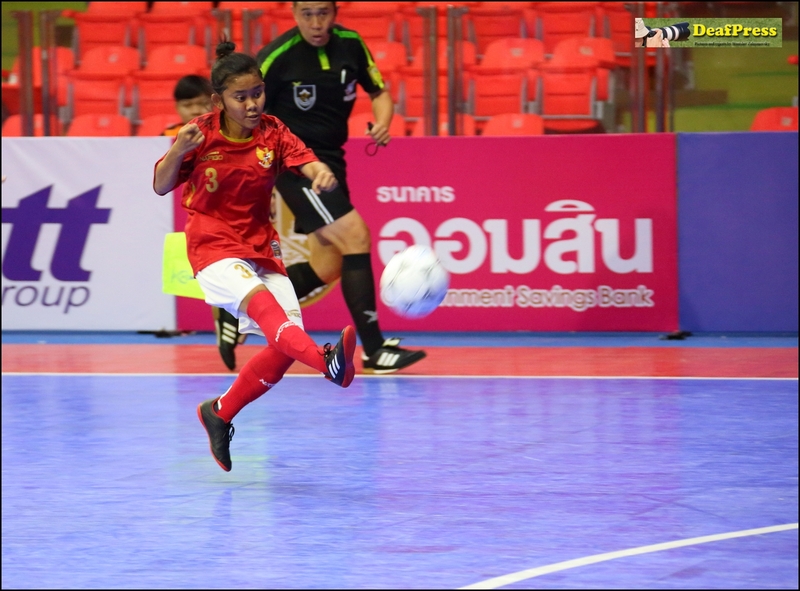 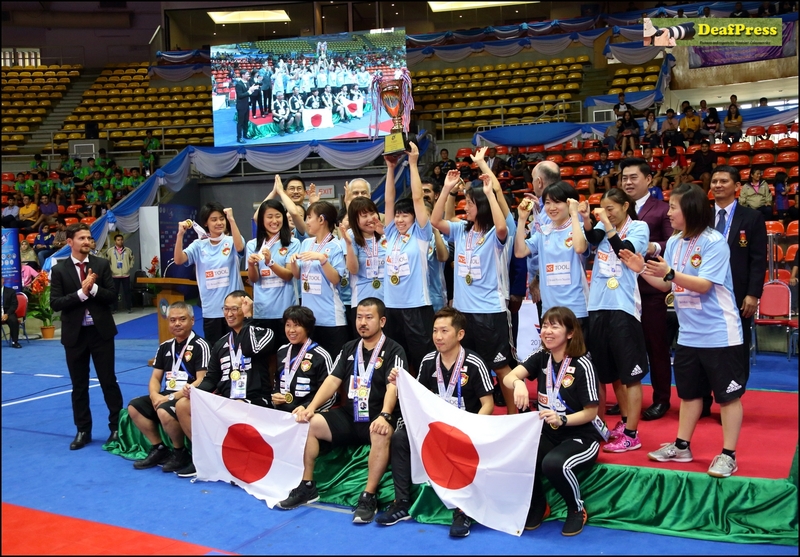 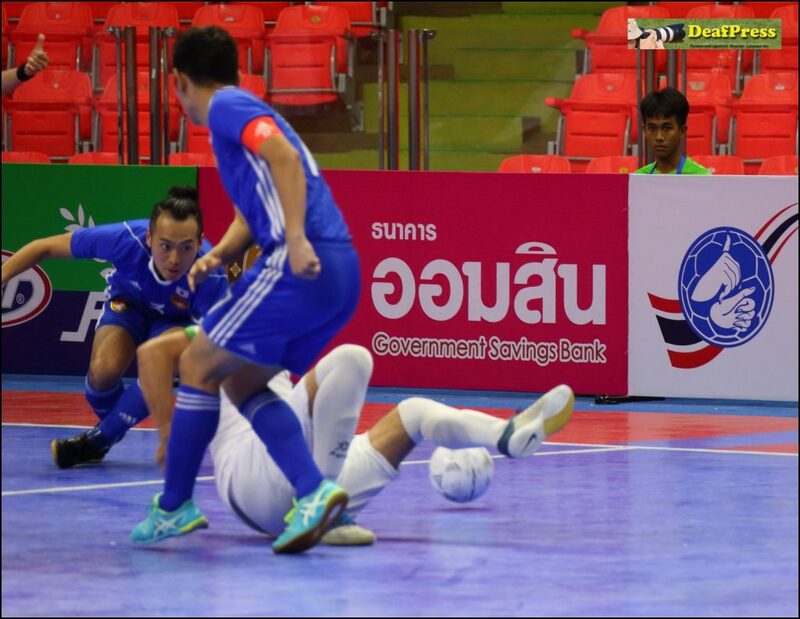 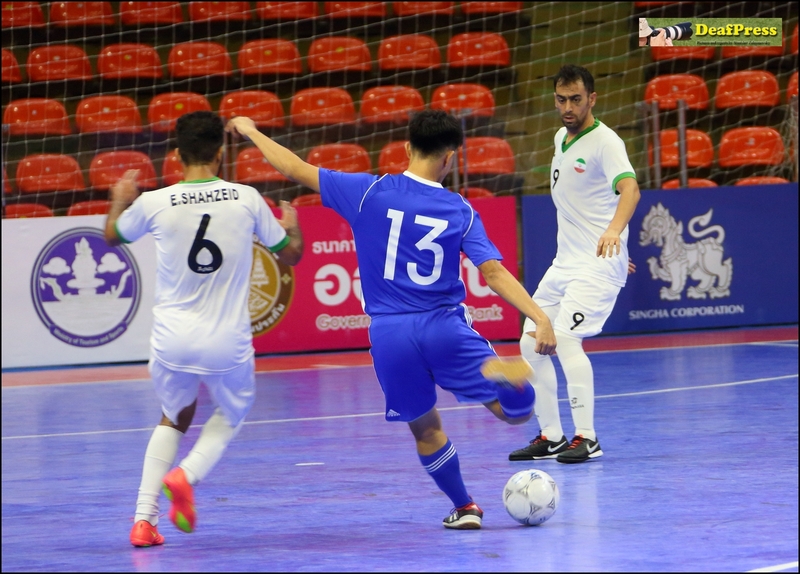 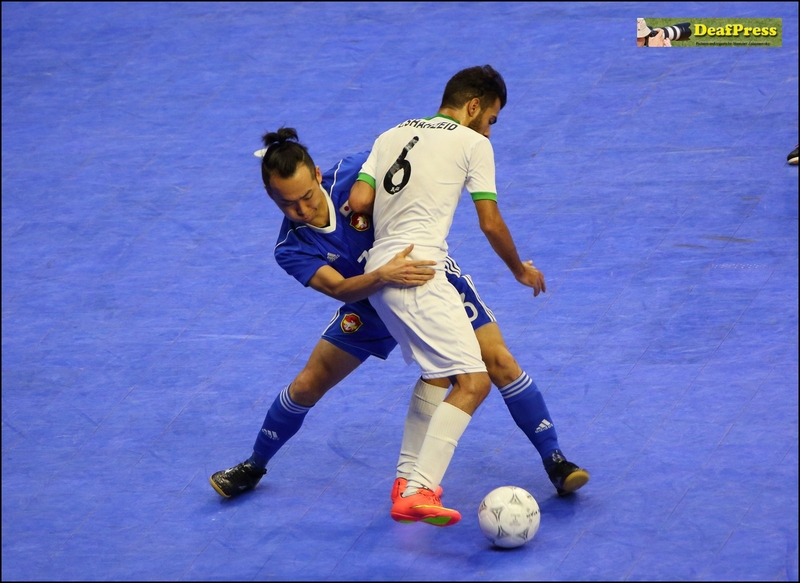 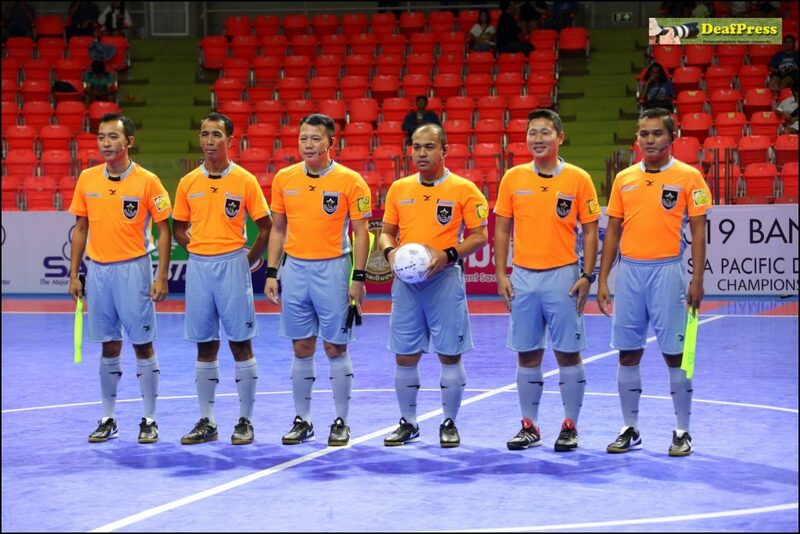 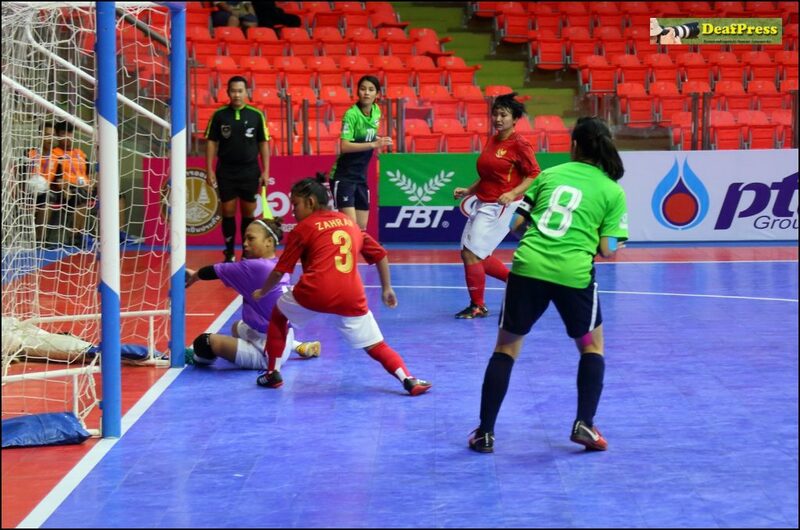 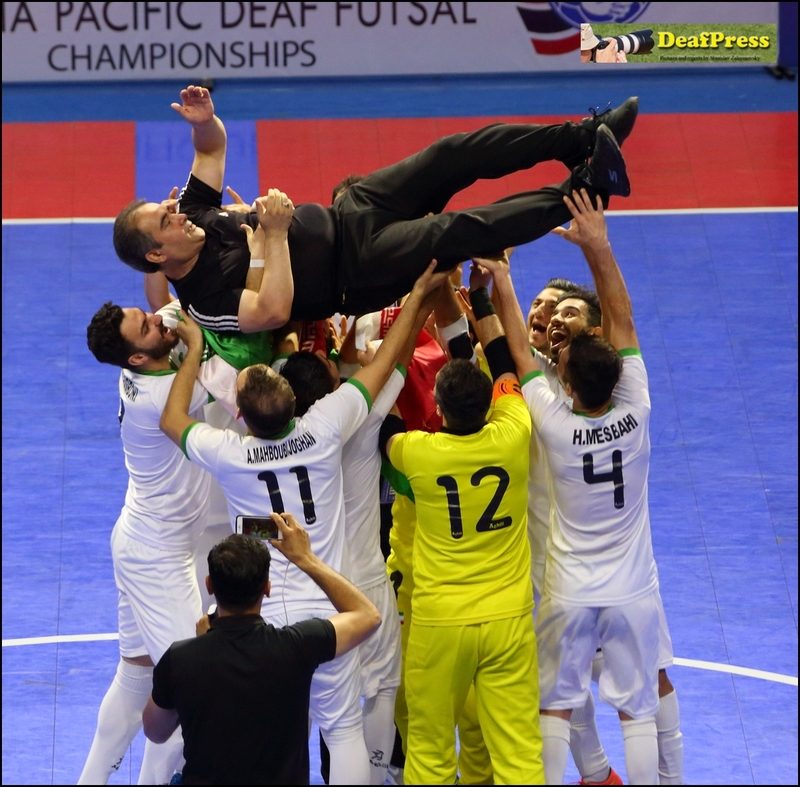 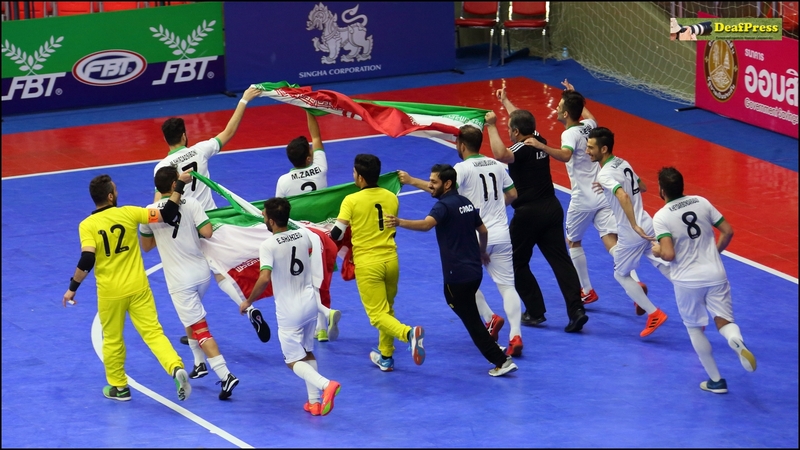 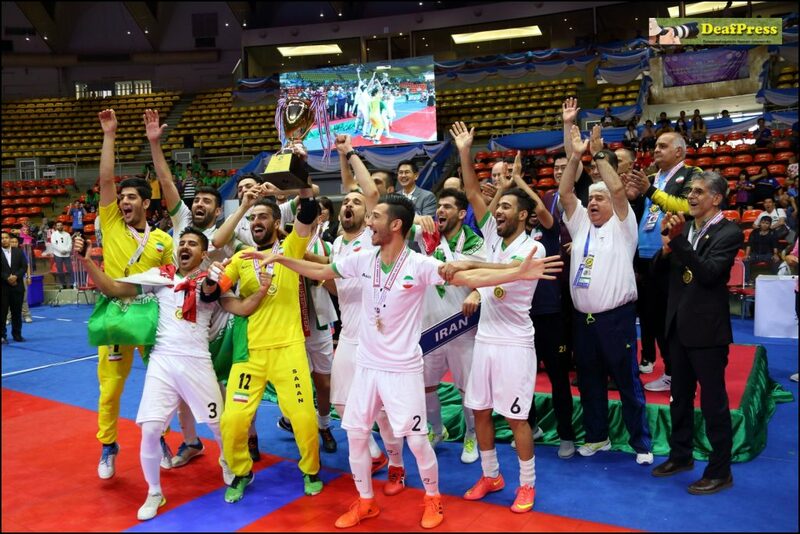 From 15 to 24 February 2019 in Bangkok (Thailand) 3rd Asia Pacific Deaf Futsal Championships was held. 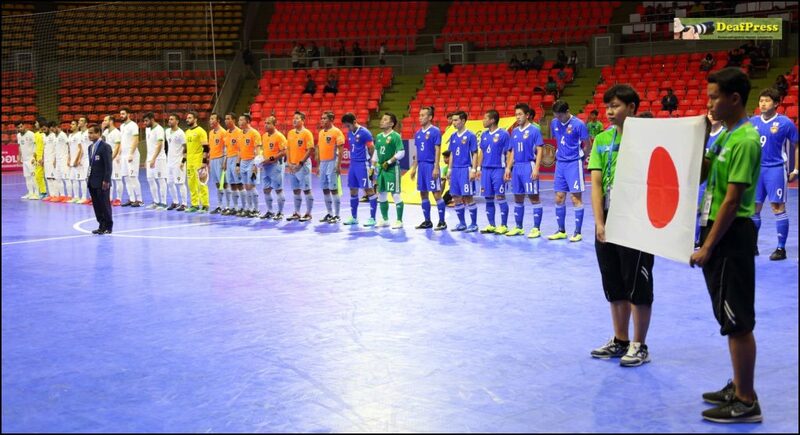 It was attended by 5 women’s and 9 men’s teams. 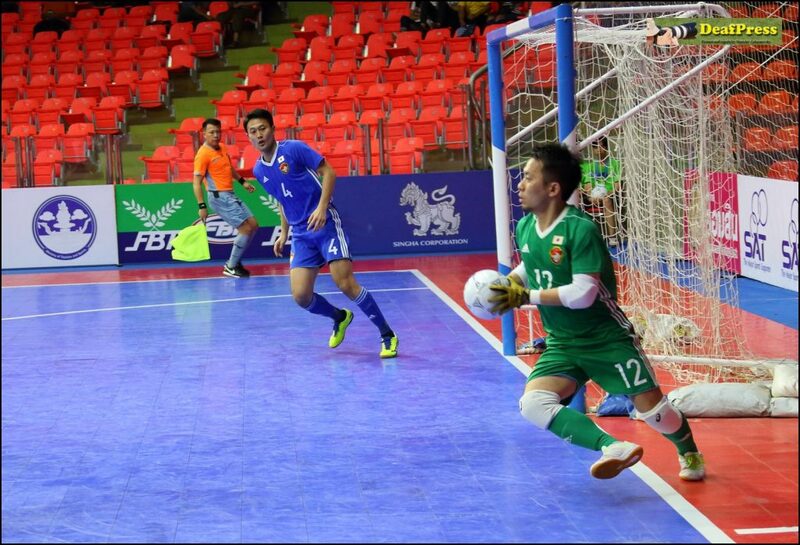 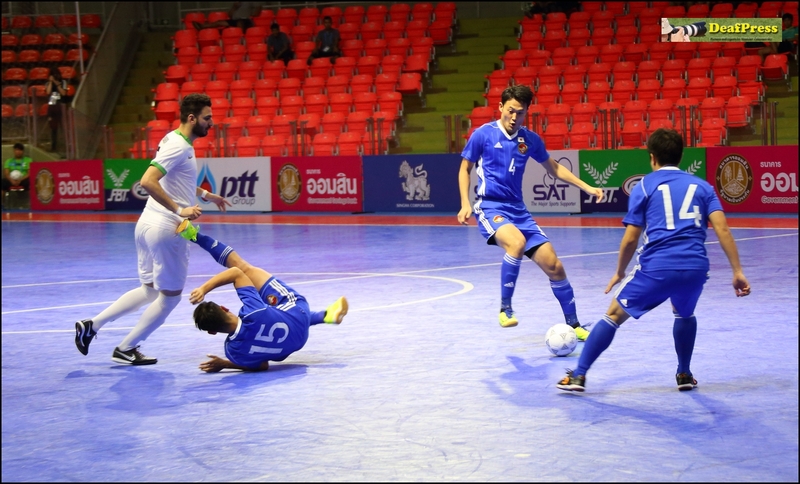 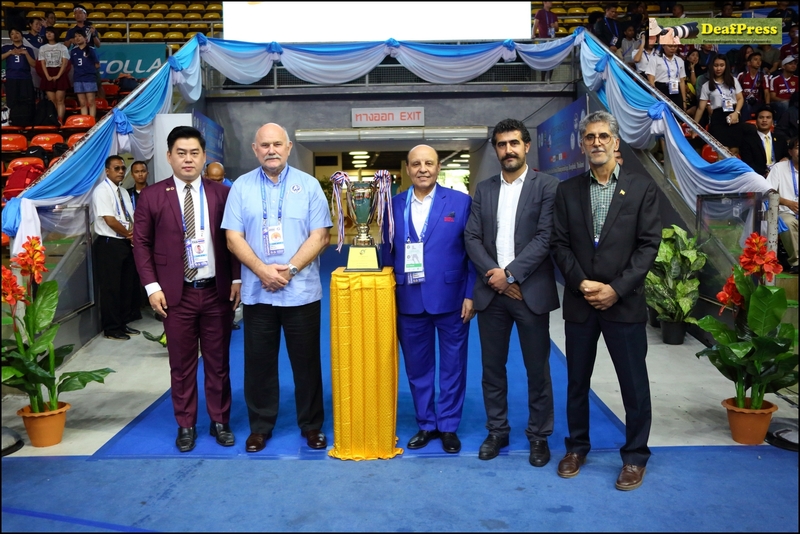 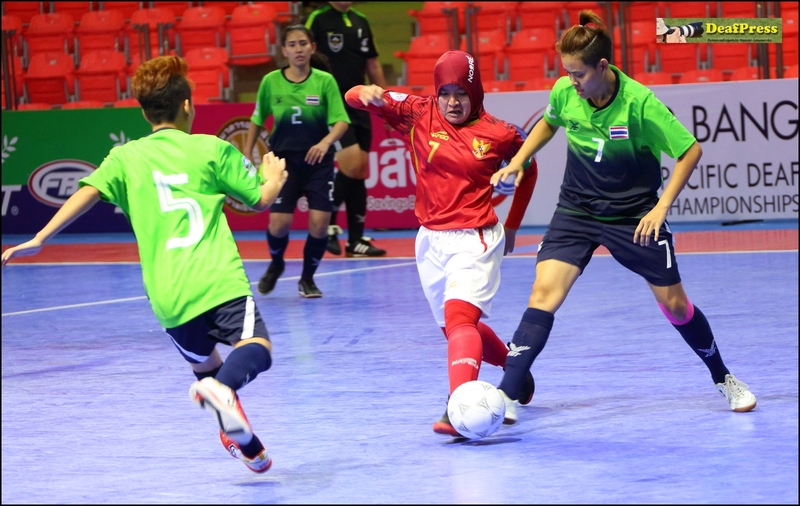 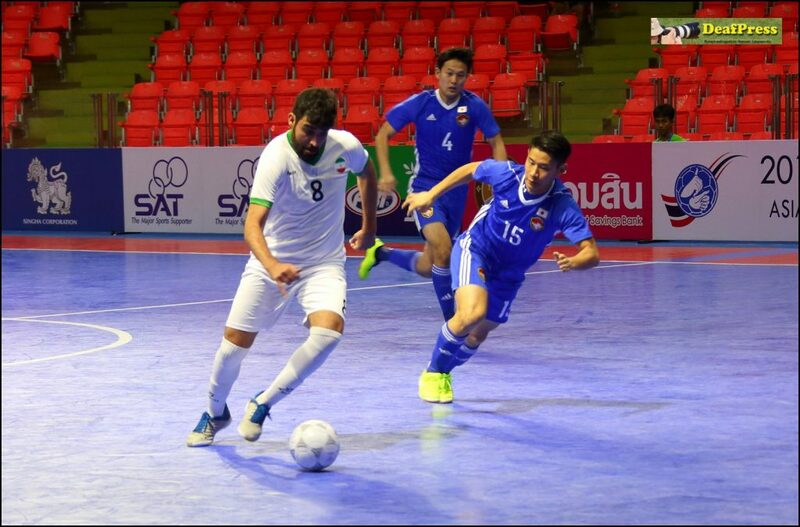 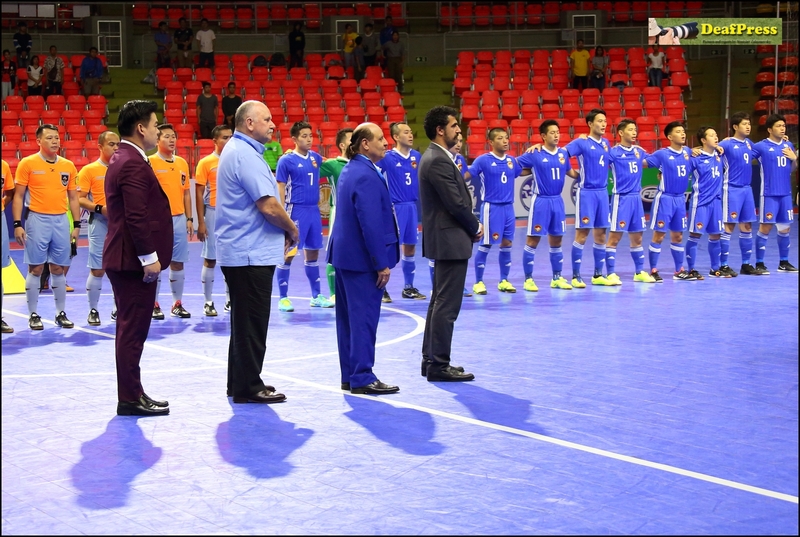 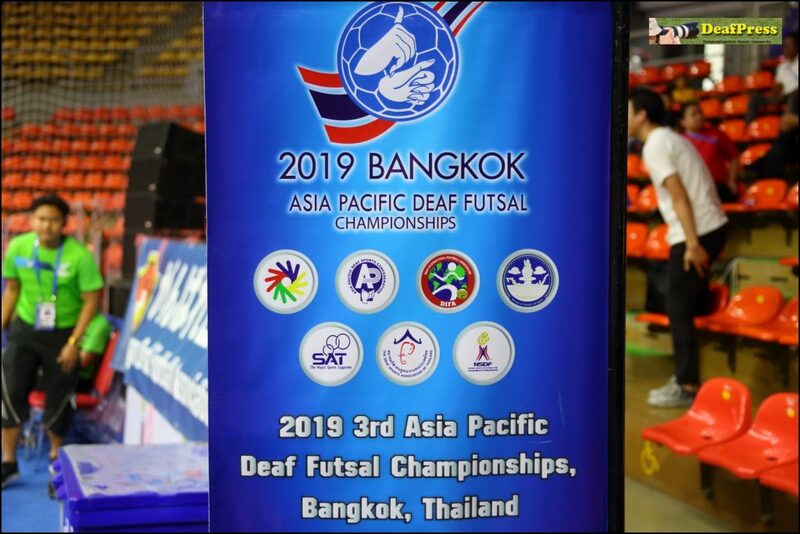 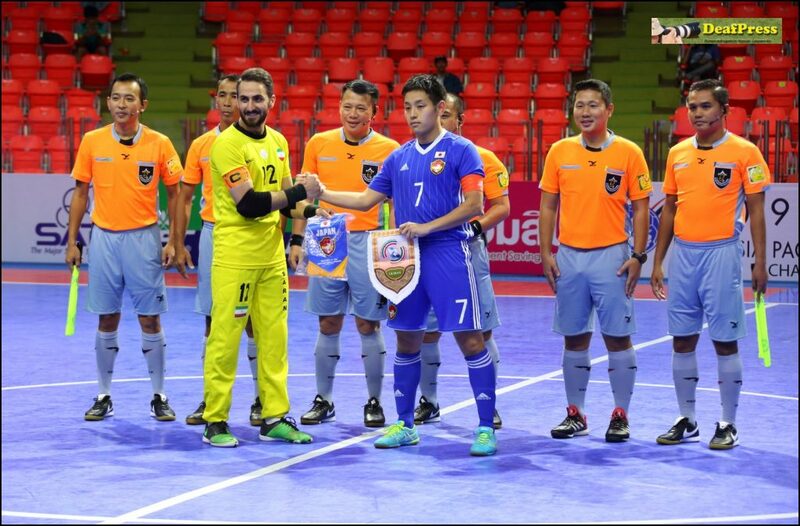 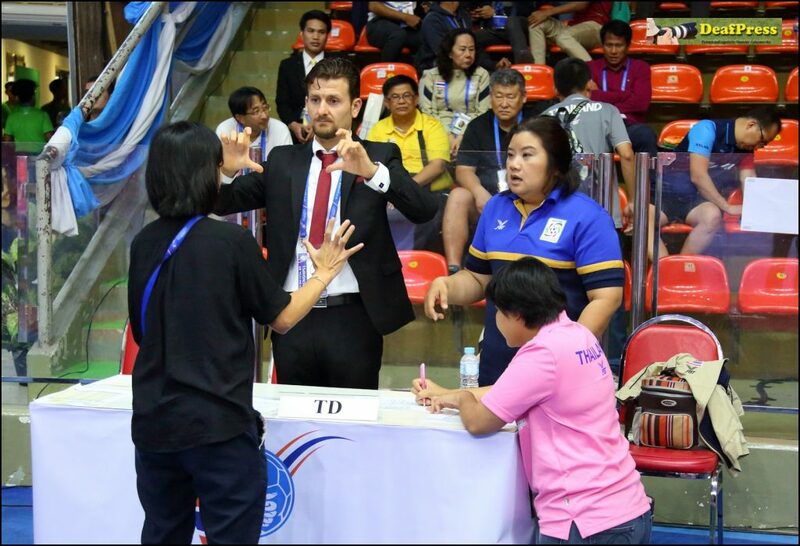 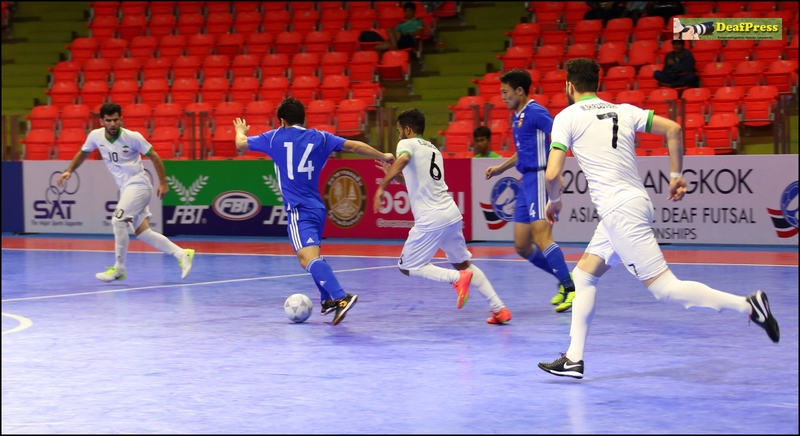 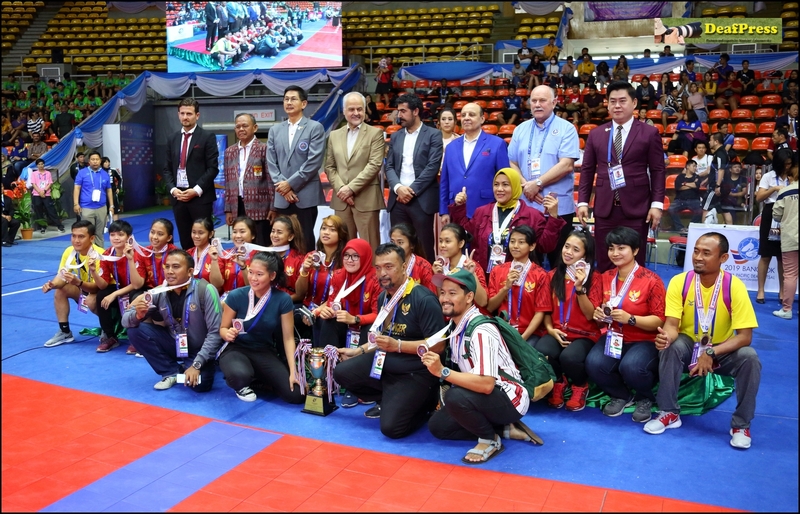 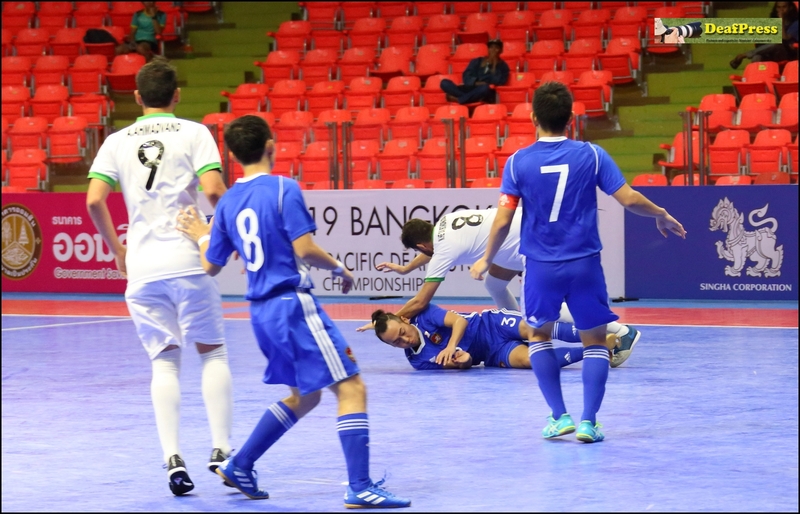 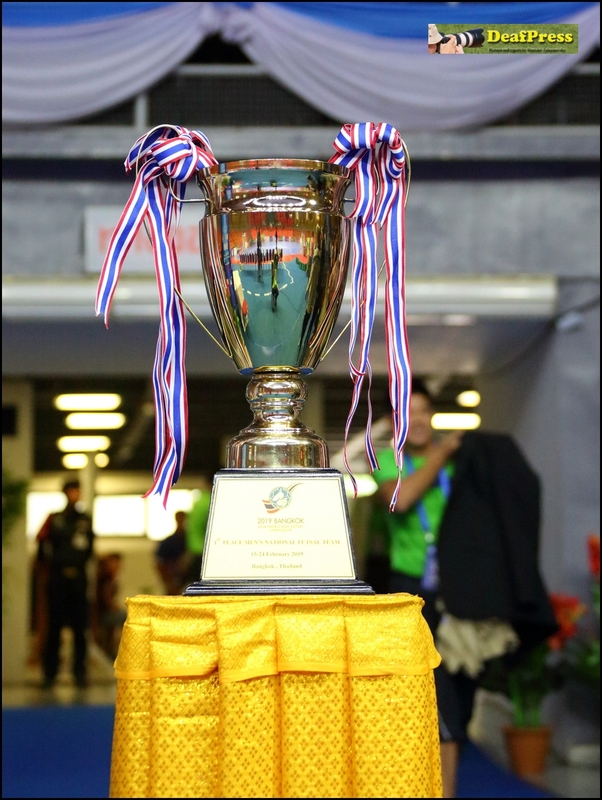 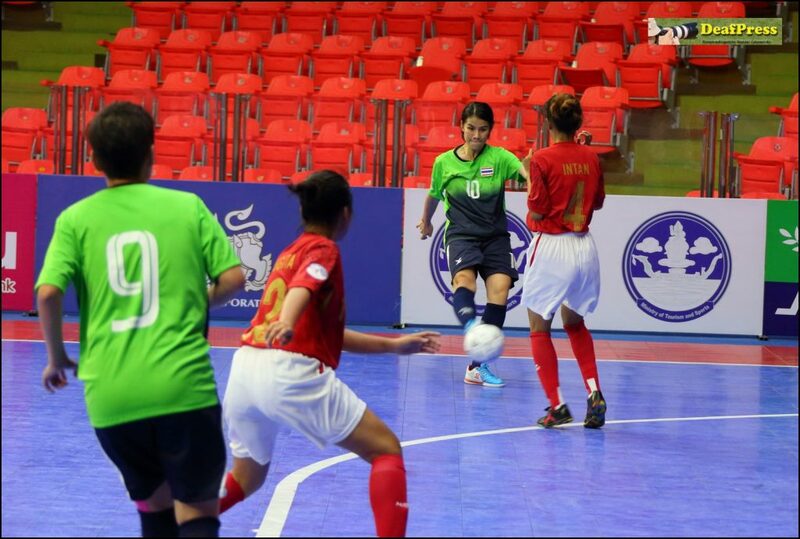 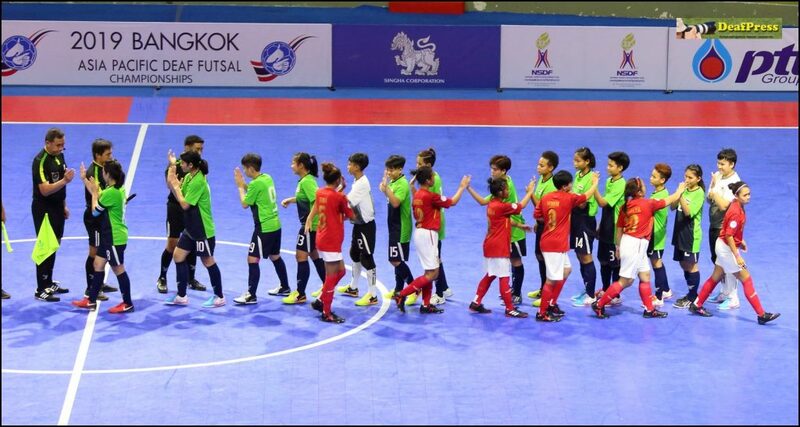 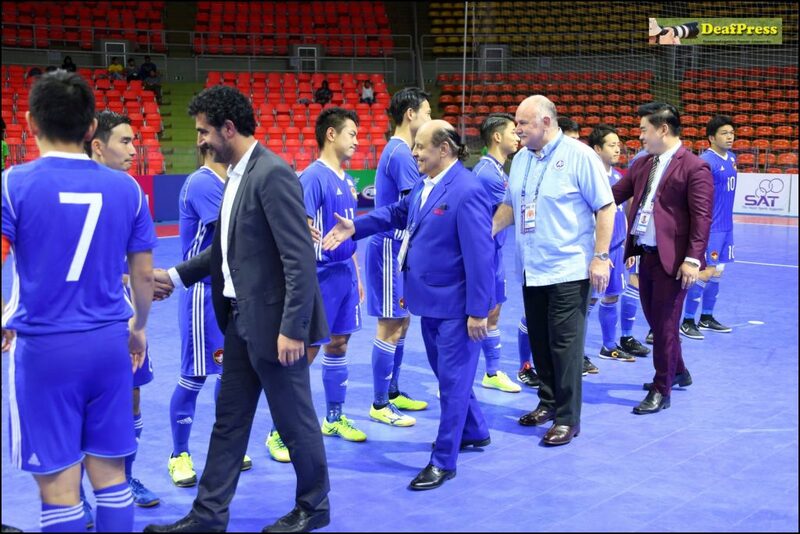 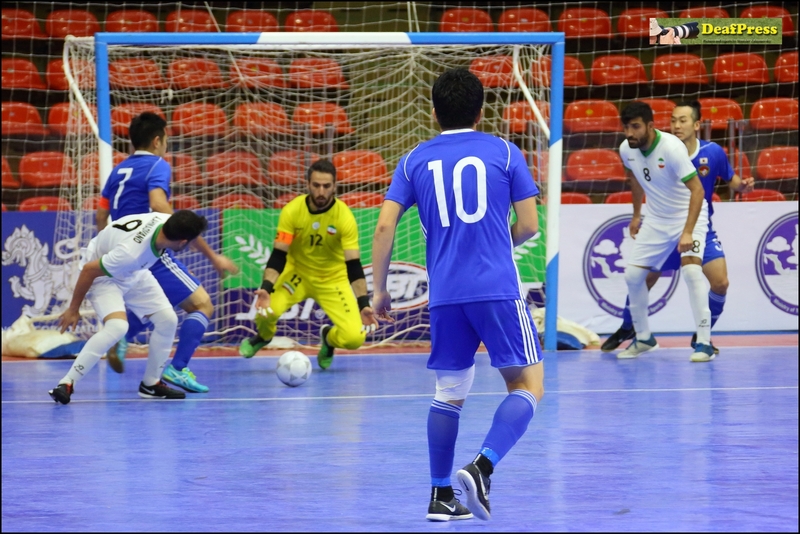 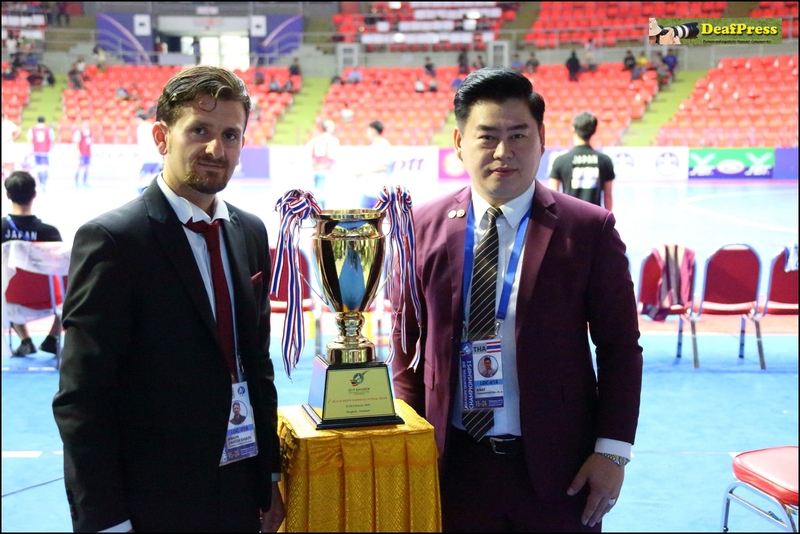 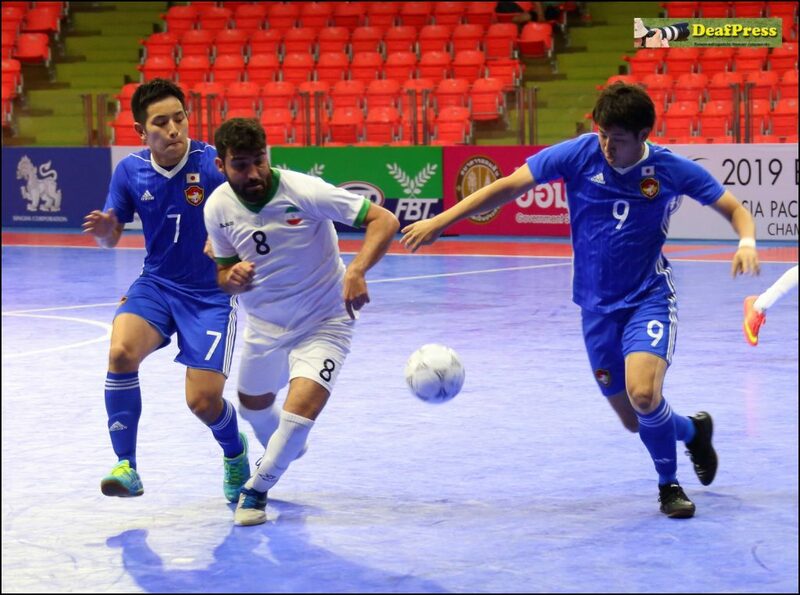 The 3rd Asia Pacific Deaf Futsal Championships was organized and held by Asia Pacific Deaf Sport Confederation and Deaf Sport Association of Thailand. The competitions were held at a high organizational level and in a positive mood. 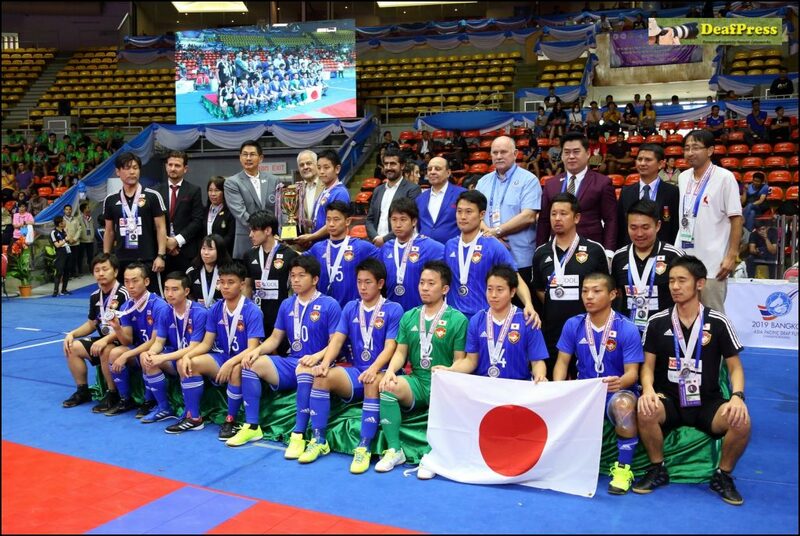 Congratulations to the winners and good wishes to all participants!